OpenTuition exists to provide study resources free of charge to all accountancy students – we will never charge anything for the lectures and materials on our website. 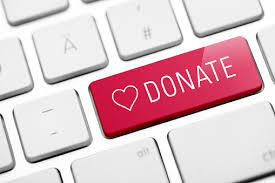 However, many students who have passed their exams (or are still studying) and are grateful to OpenTuition have emailed to tell us that they wish to donate money. Please do consider making a donation – it will help us enormously to be able to expand and improve the resources that we offer.